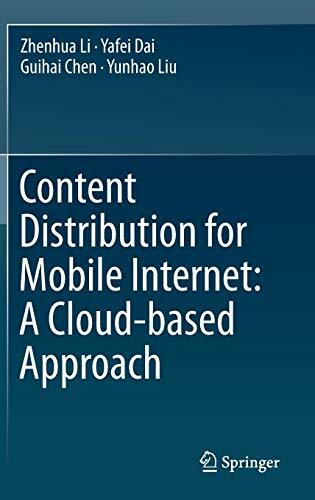 9789811014628 | Springer-Verlag New York Inc, October 20, 2016, cover price $109.00 | About this edition: This book investigates the cloud-based techniques of content distribution mainly for mobile Internet. 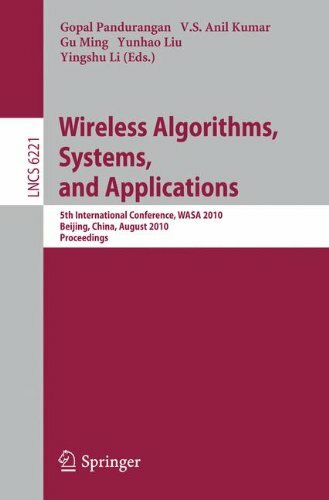 9781441973702 | Springer Verlag, October 30, 2010, cover price $149.00 | About this edition: This book reflects up-to-date research, fundamental theories, and key techniques of of wireless localization technology and error-controlling techniques. 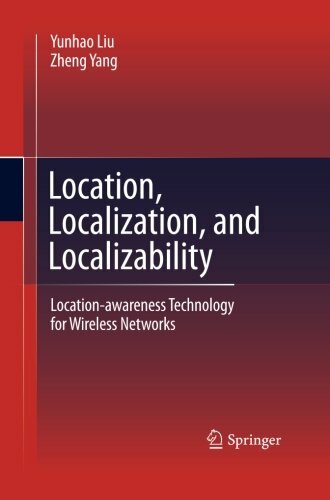 9781489985606 | Springer Verlag, November 29, 2014, cover price $149.00 | About this edition: This book reflects up-to-date research, fundamental theories, and key techniques of of wireless localization technology and error-controlling techniques. 9783642146534 | 1 edition (Springer-Verlag New York Inc, August 23, 2010), cover price $99.00 | About this edition: Over the past decade, sign?